· Don’t miss your opportunities. 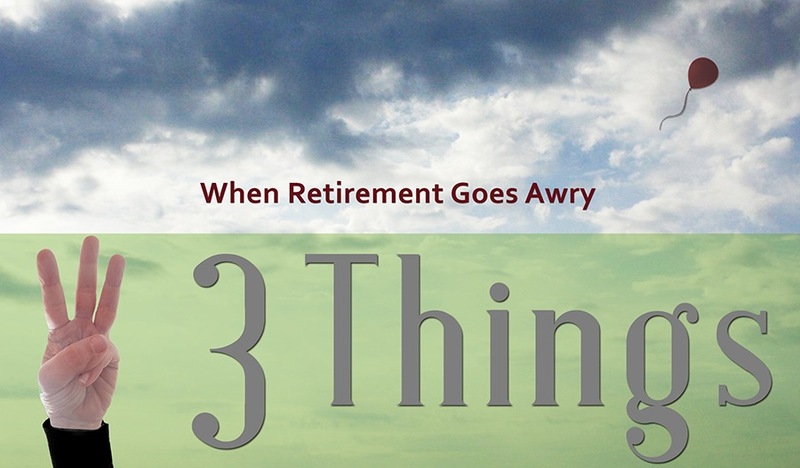 · Do find a way to be friends with your children and grandchildren, even though they are very busy. You need them and whether they realize it or not, they need you. 50 Ways The World is Getting Better: A must read. SAGE Serendipity: It’s less than 3 weeks until the big day. 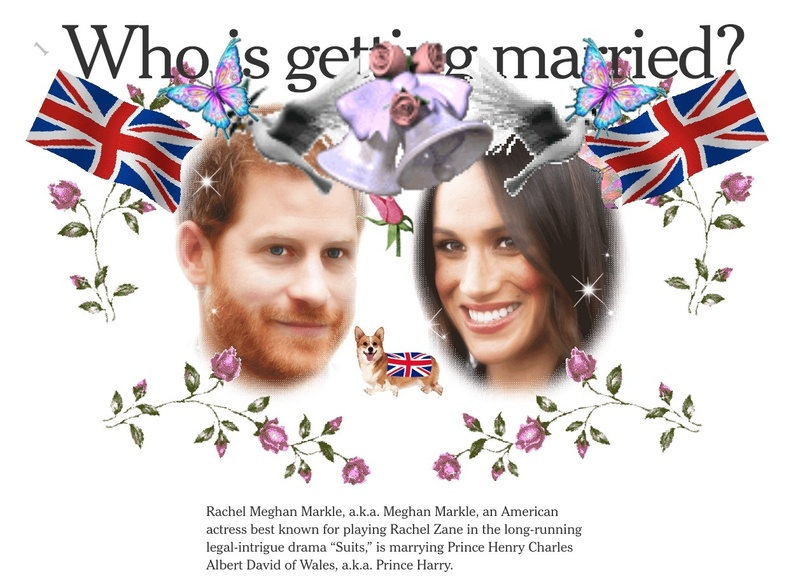 The Royal Wedding FAQ from the New York Times will answer all your important questions such as: What if my invitation was lost in the mail? Or… Is it true that Harry and Meghan are distant cousins? If you think they are missing some pertinent info, you can send in your very own question. And even if you don’t give a royal hoot it’s a fun browse.